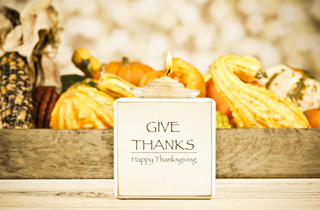 As Thanksgiving approaches and we commemorate the holidays with the love of family and the laughter of friends, I like to reflect upon all the things I’m thankful for. One of the most challenging spots to keep tidy in your home is the area where you enter, as it becomes the catch-all for everything you set down when you arrive. 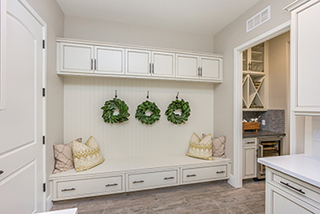 Here are some ideas to help create a drop zone in your home that looks organized and like a regular part of your décor. School is almost back in session— are you ready for the early mornings, busier days, and nights full of homework? Ease the stress of the back-to-school season with some of our favorite organization tips for your home. 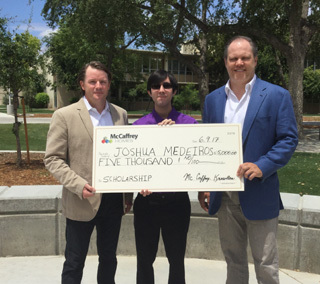 We’re excited to announce that McCaffrey Homes has just awarded its first McCaffrey-Knowlton scholarship to Fresno State student Joshua Medeiros. We thought you’d like a closer look at our scholarship recipient who hopes to someday be a professional planner in the Central Valley! 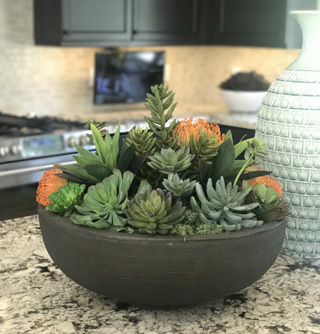 One of the most popular decorating trends today, succulents are a fun way to complement your décor while bringing a beautiful touch of nature into the home. Known for their easy care, they add color and beauty to a home without needing much water and with little maintenance. 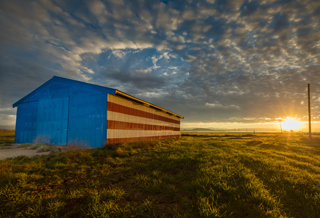 Many of you are familiar with our flag barn, which has become somewhat of an icon to those of us who live here. This land surrounding the barn has always held the promise of becoming something great. 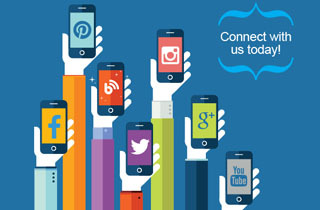 Stay Connected to McCaffrey Homes in 2017! 2017 is gearing up to be an amazing year. There is so much excitement about what lies ahead, and we don’t want you to miss a thing! 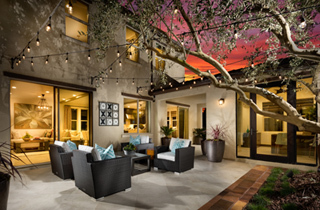 We at McCaffrey Homes are excited to debut our newest model homes, Santerra at Riverstone. 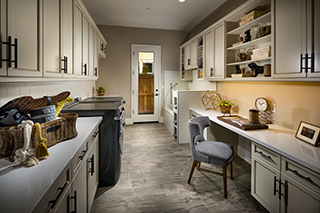 The model homes showcase fresh and vibrant all-new floor plans that expand your living spaces in ways that you just have to see for yourself. 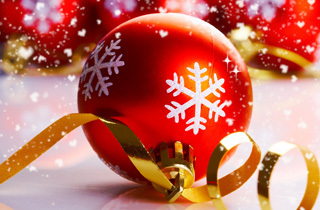 Here are some tips for organizing and storing your holiday decorations in a way that will make things even easier next year. 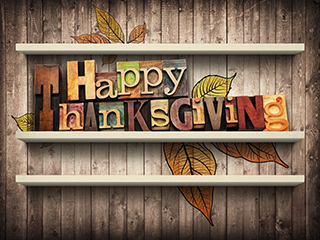 In this season of thanks, it is a time-honored tradition to take a moment to reflect upon what we’re grateful for.